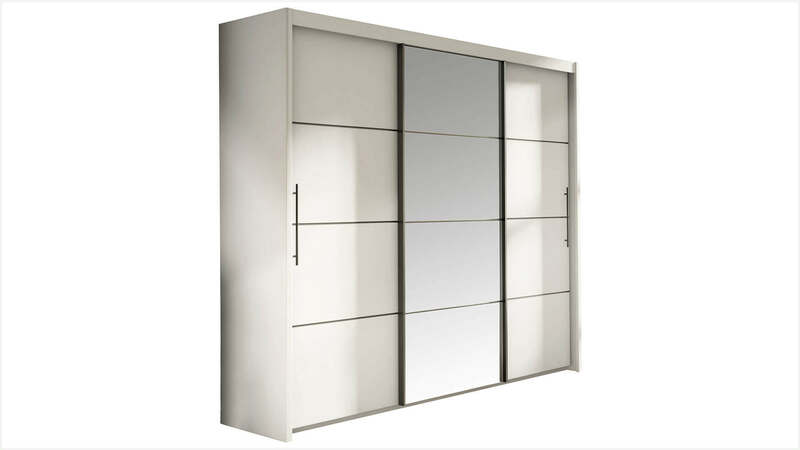 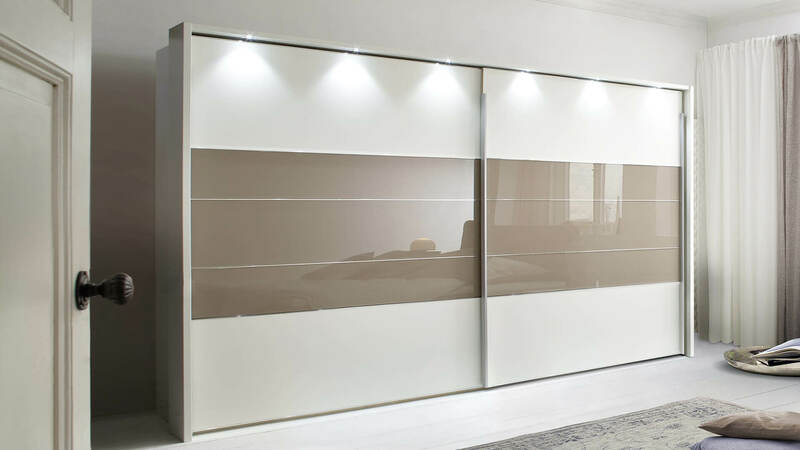 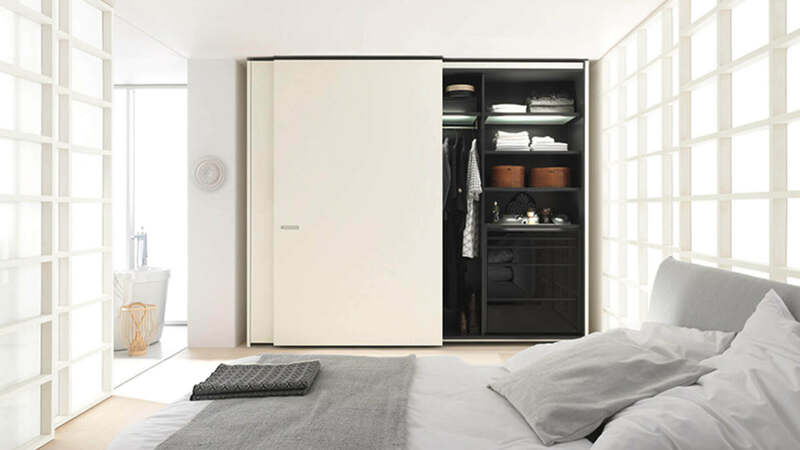 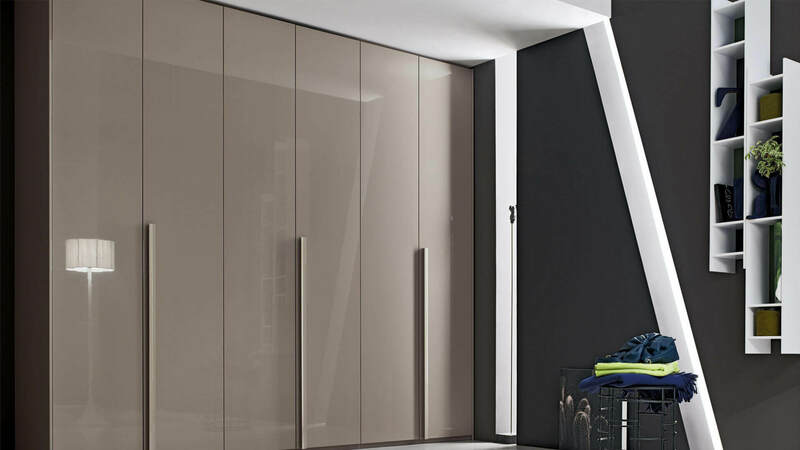 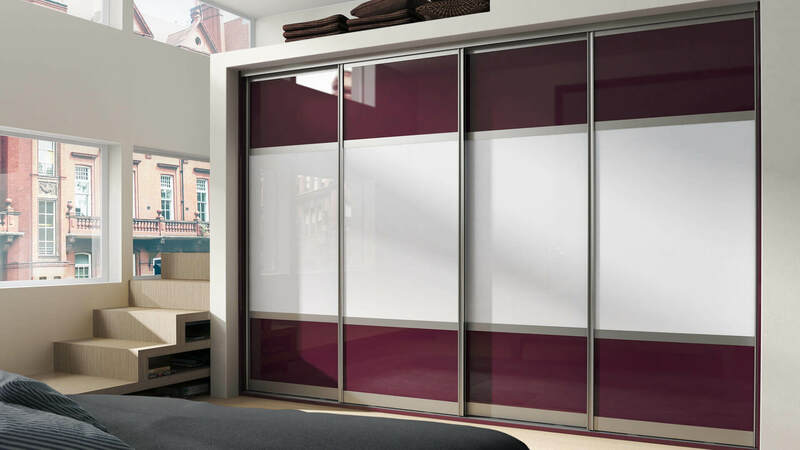 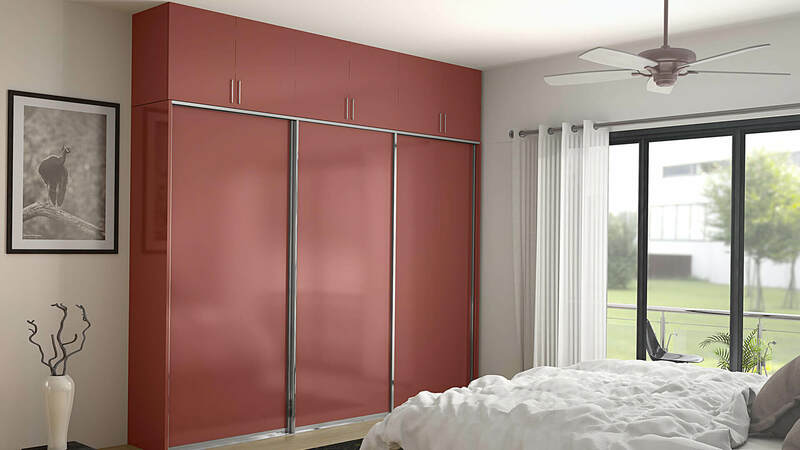 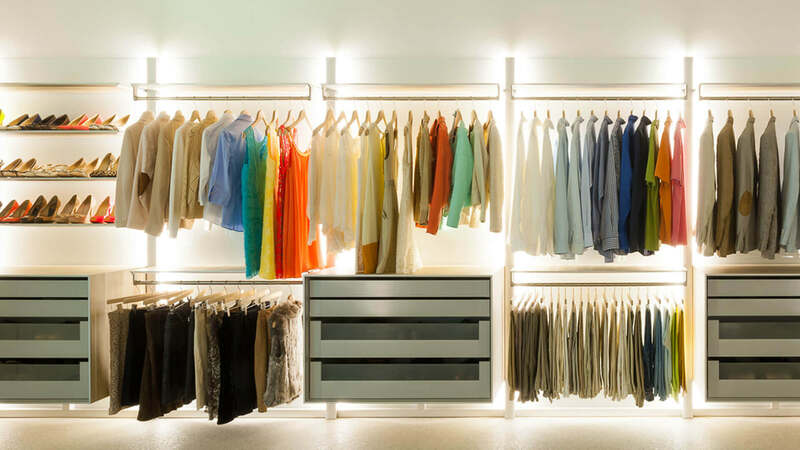 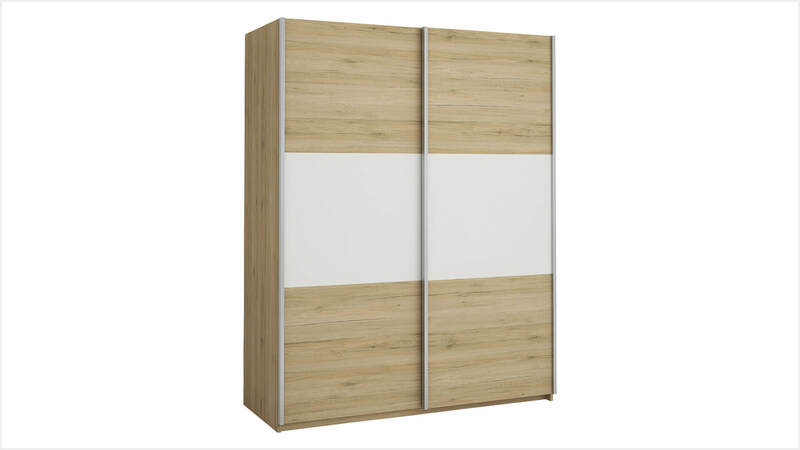 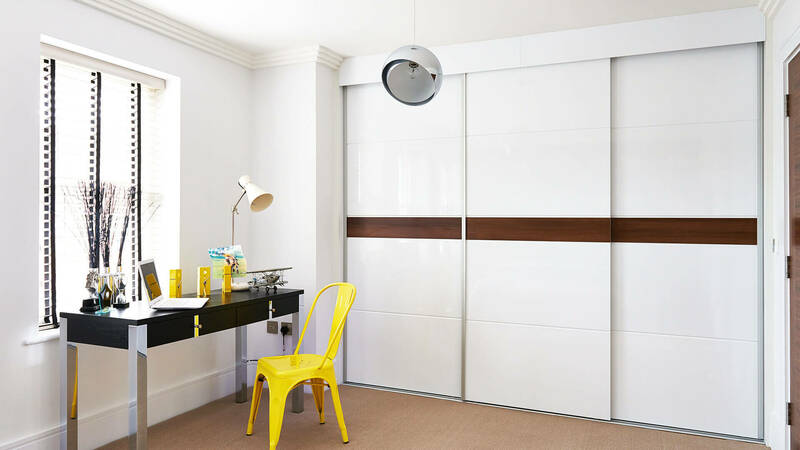 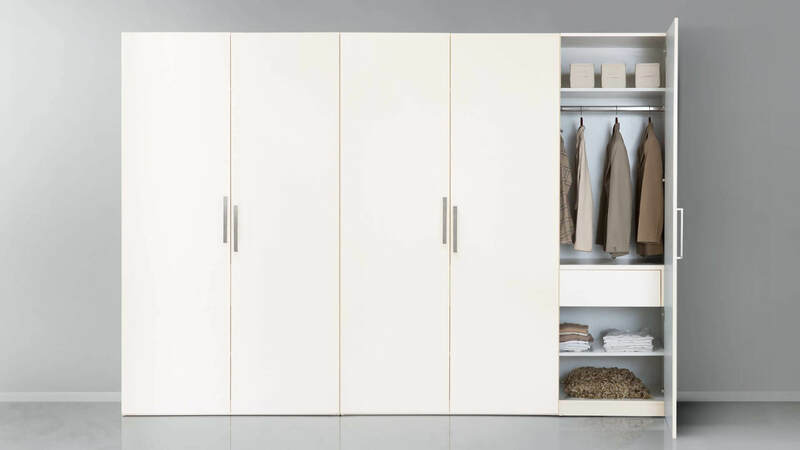 The bedroom wardrobe furniture is different from other furniture items in the house. 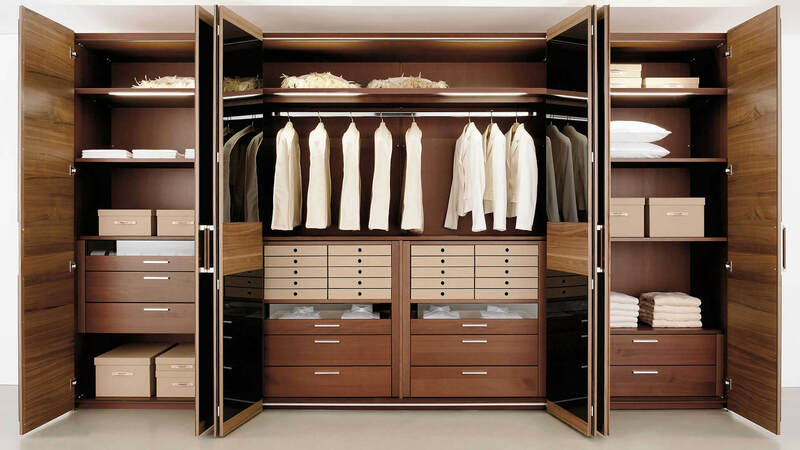 It needs to be designed in a way which allows you to find everything as quickly as possible. 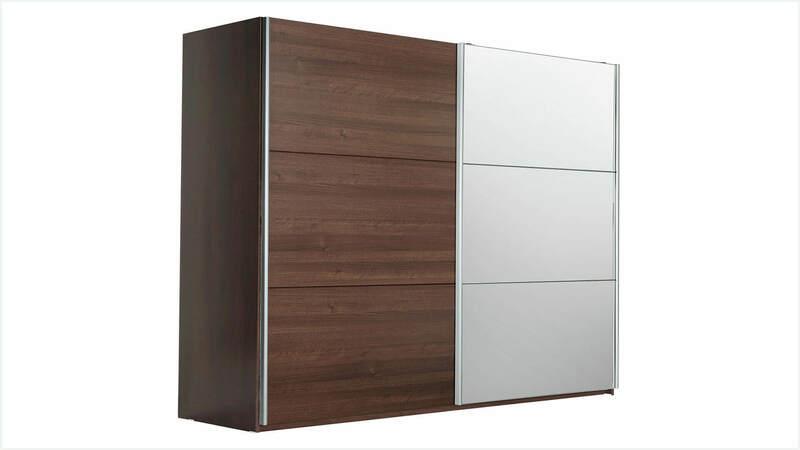 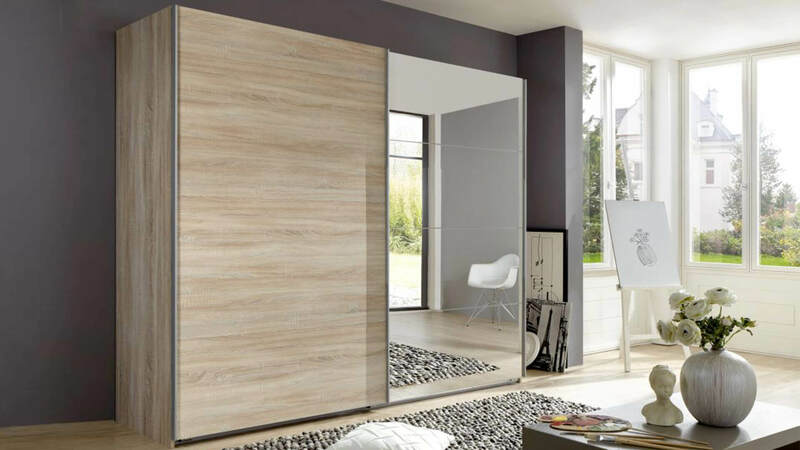 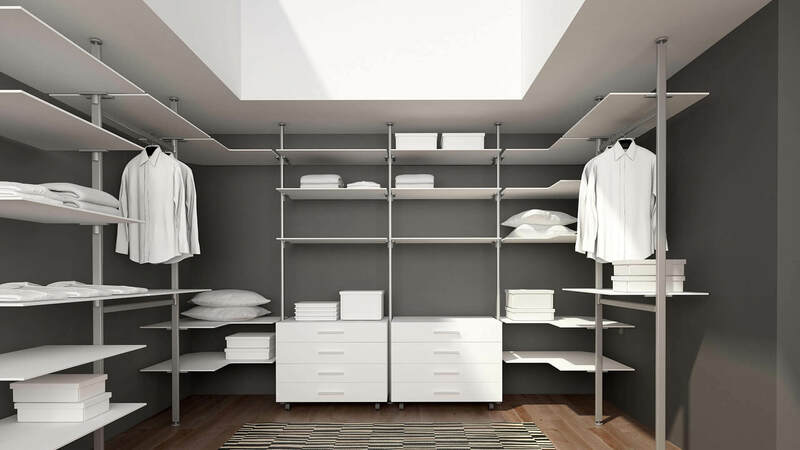 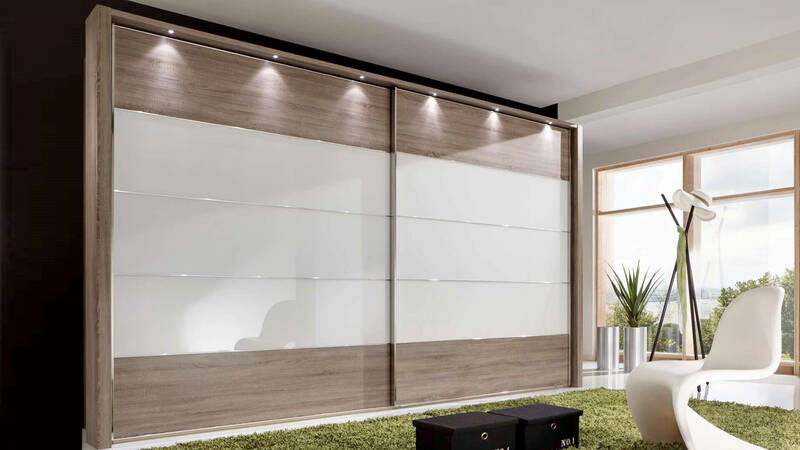 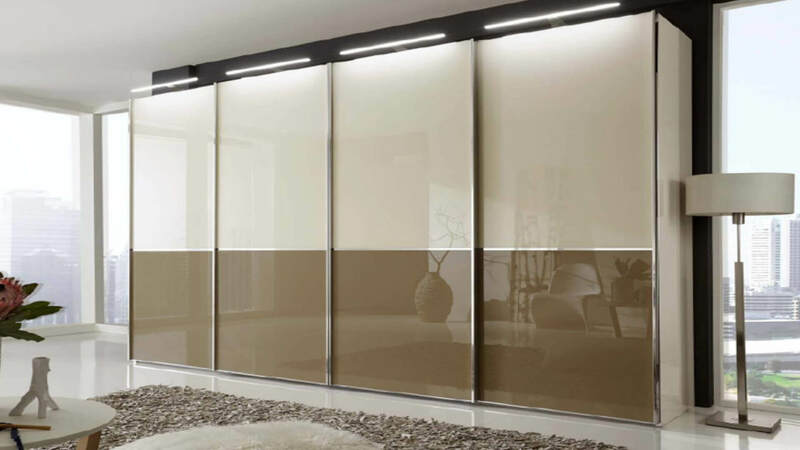 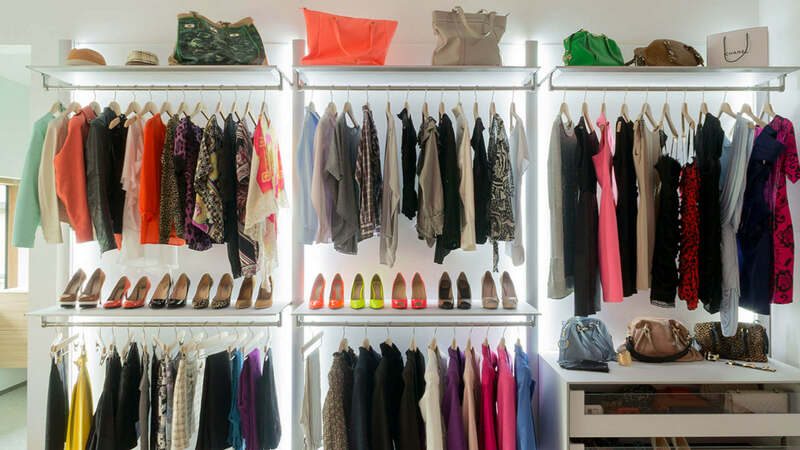 Our exquisite and functional furniture products will harmonize your wardrobe with other areas of the bedroom. 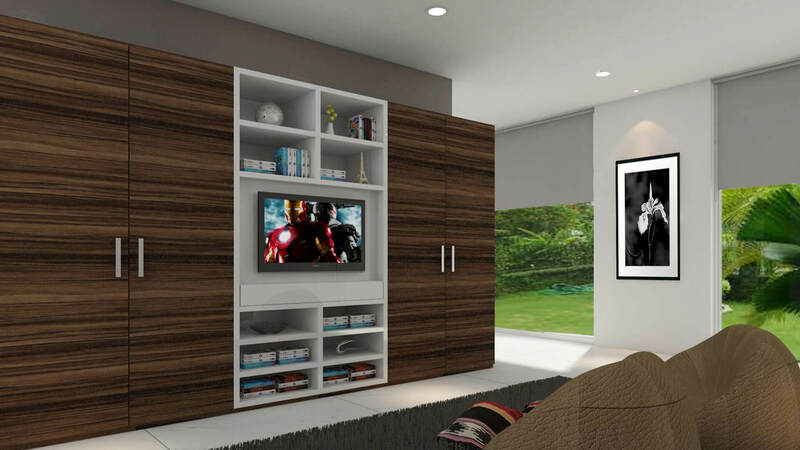 Less installation time and more tasteful details.